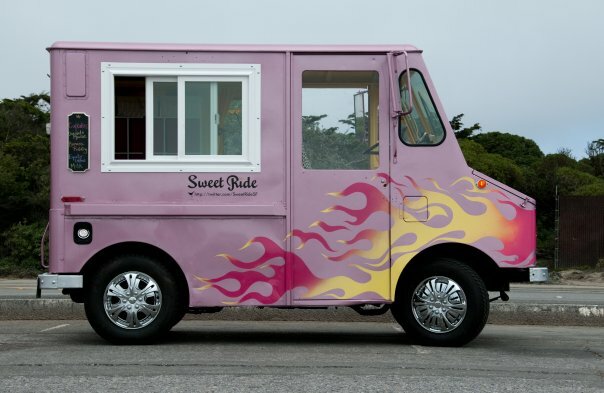 According to their Facebook page, Chicago cupcake truck Sweet Ride is giving away free cupcakes today - it just started. 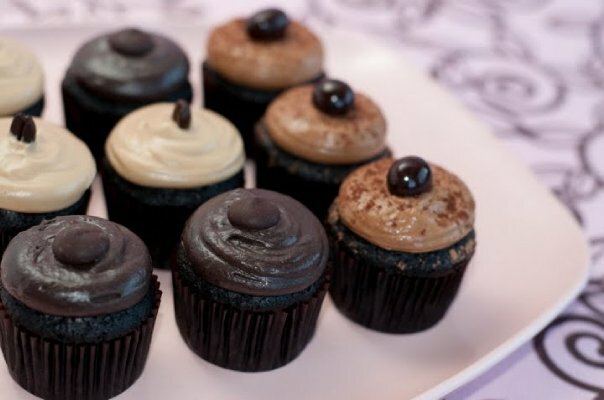 Sorry for the late notice. 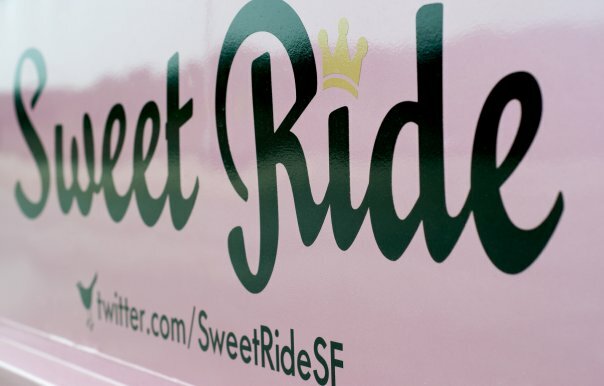 You can also follow them @SweetRideChi on Twitter.